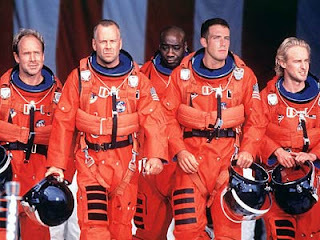 The flick, Armageddon, where intrepid astronauts blow up a menacing astroid using nukes, has been debunked by scientists stating said tech employed could never do the job. The heroic act, made possible by Willis's drilling expertise, splits the asteroid into two even halves which drift apart and fly relatively harmlessly past either side of the planet, saving humanity from extinction. But now the effectiveness of the solution has been called into question by a group of physics students who claim mankind does not possess a bomb big enough to do the job. A mathematical analysis of the situation found that for Willis's approach to be effective, he would need to be in possession of an H-bomb a billion times stronger than the Soviet Union's "Big Ivan", the biggest ever detonated on Earth. 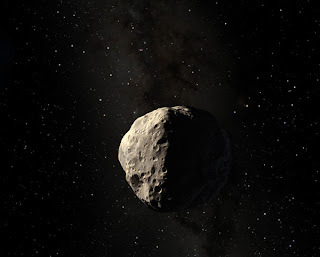 Using estimates of the asteroid's size, density, speed and distance from Earth based on information in the film, the postgraduate students from Leicester University found that to split the asteroid in two with both pieces clearing Earth would require 800 trillion terajoules of energy. In contrast the total energy output of "Big Ivan", which was tested by the Soviet Union in 1961, was only 418,000 terajoules. 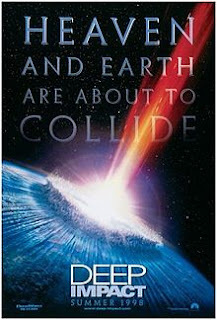 Deep Impact, from the scientific perspective, fares better but blowing up the comet is not only impossible but also is a bad thing to do. Both movies missed the opportunity to startle the audience with enormous sonic booms. The fragments that strike Earth are travelling about 100 times faster than the speed of sound. Deep Impact did do a wonderful job of showing the atmospheric pressure wave, which expanded outward from the collision site. In Deep Impact, the comet is blown up by several nuclear devices at the very last moment. It is understandable that Hollywood wants to create as dramatic a movie as possible. But such a procedure would not save the world. It is impossible to pulverize a comet as portrayed in the movie. The nuclear devices would break it up into fragments that would act like a multiple warhead. 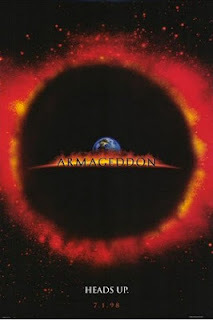 The devastation might even be worse, as the destruction would be spread over a larger area of Earth. The atmosphere would suffer more damage. Given sufficient warning, an asteroid headed on a collision course with Earth could be diverted by firing paintballs at it, an MIT graduate student has calculated. While the idea might seem facetious or amusing on its face, it was good enough for Sung Wook Paek of MIT's department of aeronautics and astronautics to win the 2012 Move an Asteroid Technical Paper Competition sponsored by the United Nations' Space Generation Advisory Council, which solicits creative solutions from young professionals. Paek presented his paper this month at the International Astronautical Congress in Naples, Italy. Paek's proposal would work on two different levels. The paintballs themselves would impart a slight momentum change to the incoming asteroid, diverting it slightly -- but probably not enough to avoid a collision. But using white paint or other light color in the paintballs would increase the asteroid's albedo, or reflectivity. The pressure of photons of sunlight bouncing off the asteroid could, over time, provide a much greater shift in course. A similar effect is behind using solar sails for spacecraft: Light striking the sails and being reflected would provide impetus to move the craft. Alternative approaches to the solving of complex problems is good for the soul. 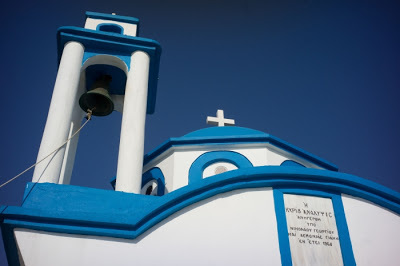 - Robert E.
Just read a really good article from the NY Times titled The Island Where People Forget to Die, a piece about the Greek island Ikaria, home to some of the oldest people in the world. Besides being breathtakingly beautiful, the lifestyle of it's denizens is the stuff of dreams. Additionally, the old mantra of "You are what you eat." rings ever true, something the processed food companies of this country have completely ignored in creating cheap, compromised editables that have compromised the health of millions in a way completely alien to the Ikarian diet of natural foods left relatively untouched by the tech that permeates nearly everything Americans eat 24/7. After reading this, one realizes the adage, Less is More, applies to more then just Jazz, architecture and writing but also to a lifestyle more in line with how nature operates, a notion more people should follow, including yours truly. Enjoy. 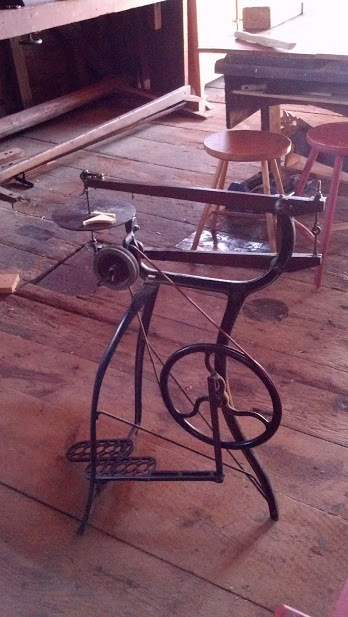 This is one of many pictures yours truly took on a trip to Shaker Village in Hancock, MA. 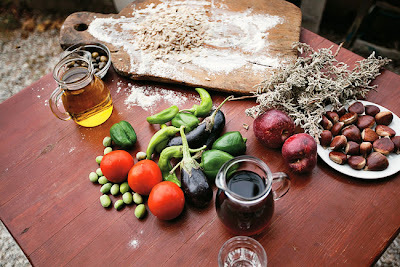 I knew about Shaker design from various publications but never saw any of the tools or products first hand until now. 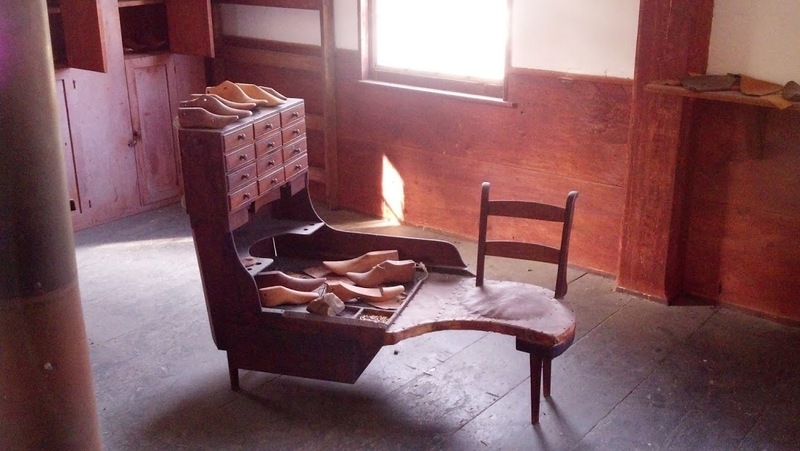 The part that amazes one is the sheer elegance and simplicity of design imbued in everything the Shakers did including this shoe cobbler work bench, an example of form following function to the nth degree. Seen above is a foot powered jigsaw, a precise and elegant tool able to do the job in ways not even conceivable in today's age of cheap tools intended to be thrown away once their usefulness has been used up. 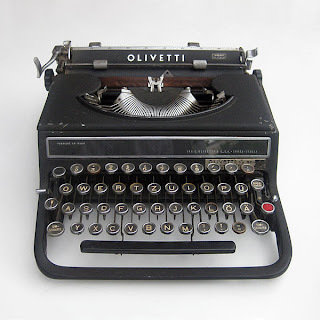 Without question, the Bauhaus designers knew about the Shakers and, IMHO, were indirectly influenced by their craft and strict adherence to the aforementioned design adage of form following function as seen by not only the Shaker jig saw and cobbler's workbench but also in the Bauhaus designed Olivetti typewriter. 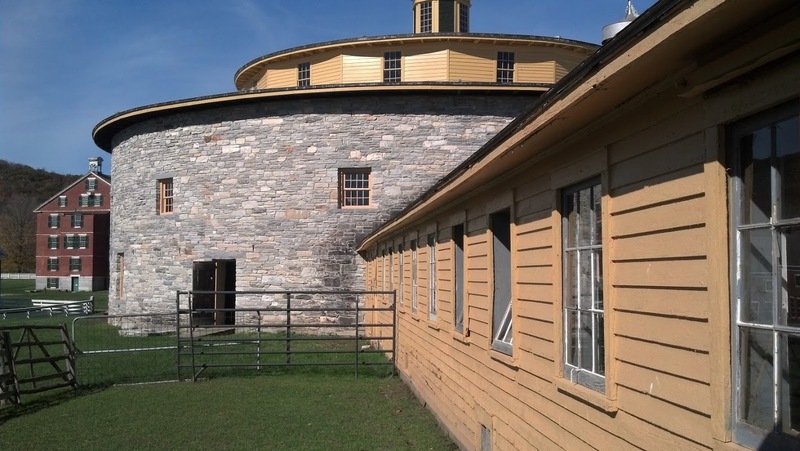 As a last reminder of the importance of Shaker design, seen below is the Round Barn, a structure not only strikingly original in it's appearance but also in it's practicality. 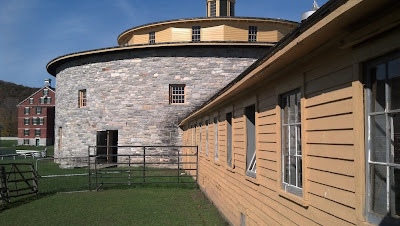 The Round Stone Barn offers ground-level access on all three levels. Wagons entered on the upper level to deposit hay into the central haymow on the main floor below. The Brethren would drive the empty wagons around the circular barn floor and exit the same door they came in, eliminating the potentially dangerous activity of backing wagons out of a barn. The cows stabled on the main floor faced inward toward the haymow for ease of feeding. Manure shoveled through trapdoors to the cellar was stored until needed as fertilizer in the gardens. The Shakers maintained a working dairy farm at Hancock into the 1950s. No, this post is not about the 2008 Daily Kos Word Clouds analysis of the Biden/Palin debate but rather about the importance of words and why a scarcity of them, especially at a young age, can relegate one to a less successful life as stated in a NY Times piece titled, Before a Test, A Poverty of Words. Things are very different elsewhere on the class spectrum. Earlier in the year when I met Steven F. Wilson, founder of a network of charter schools that serve poor and largely black communities in Brooklyn, I asked him what he considered the greatest challenge on the first day of kindergarten each year. He answered, without a second’s hesitation: “Word deficit.” As it happens, in the ’80s, the psychologists Betty Hart and Todd R. Risley spent years cataloging the number of words spoken to young children in dozens of families from different socioeconomic groups, and what they found was not only a disparity in the complexity of words used, but also astonishing differences in sheer number. Children of professionals were, on average, exposed to approximately 1,500 more words hourly than children growing up in poverty. This resulted in a gap of more than 32 million words by the time the children reached the age of 4. 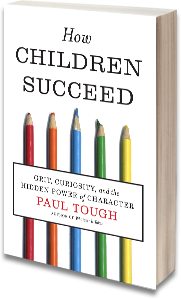 This notion of word deprivation and the adverse impact it has on poor kids is emphasized in an insightful critique by E. D Hirsh of a book titled How Children Succeed, a work written by Paul Tough describing the problems disadvantaged children have in a world increasingly dependent on one having the necessary word skills needed in order to succeed in life. Moreover, there is strong evidence that increasing the general knowledge and vocabulary of a child before age six is the single highest correlate with later success. Tough alludes to the National Longitudinal Survey of Youth (NLSY) studies, which show that a young adolescent’s score on the Armed Forces Qualification Test (AFQT) is the best single predictor of later income. The AFQT is a math and verbal test. It is scored by doubling the verbal component before computing the overall raw score. 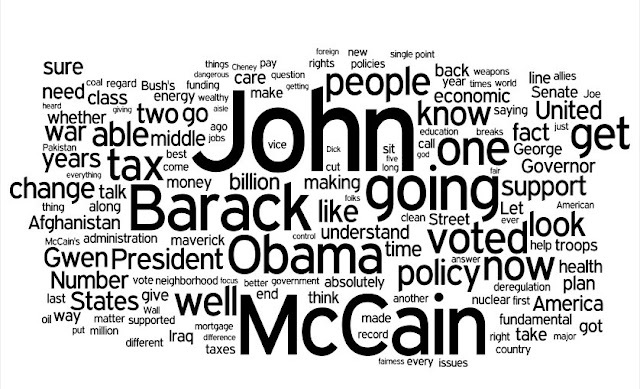 This verbal component, largely a vocabulary test, is an index to general knowledge. General knowledge is also the best single predictor of later academic achievement among preschoolers and kindergartners, as has been shown by analyses of the Early Childhood Longitudinal Survey–Kindergarten Cohort (ECLS-K1992), which has followed the life paths of some 2,700 children over the past decade. After general knowledge, the next best predictor is fine-motor skill, which is correlated with the development of “executive function,” a cognitive ability. In third place come the non-cognitive features that Tough emphasizes in his book. 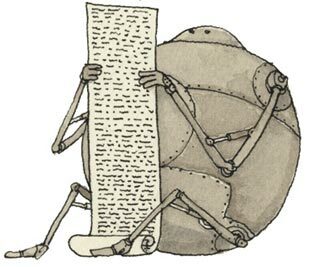 Reading an original paper isn’t the same as understanding it. Science journalists try to help on that front, but as with any filter, important bits can get lost in translation. So you need to explore a few critical elements—of the study or the media coverage about it—to determine whether it contains life-changing advice or something best deposited behind the couch in the dentist’s office. And what are those elements? Glad you asked. How do you know if a study’s results answer the question it set out to ask? Sometimes an outcome is just a coincidence—there’s a correlation but no causation. Meta-analyses pool the results of smaller studies and filter signal from that kind of noise. Watch out for weasely language—a “threefold increase” might only be a shift from 1 percent to 3 percent. One recent paper reported that women’s mortality risk rose 133 percent. That sounds scary, but the elevated mortality rate was still just 1.9 percent. Most journals now note this as a matter of policy. Was the company making the drug or product associated with the laboratory that did the study? Are any of the authors trying to sell a product? For example, the authors of a study exploring the effectiveness of “brain training” techniques on cognitive enhancement worked for the company that developed (and sold) those techniques. They disclosed this, but that’s still a red flag. 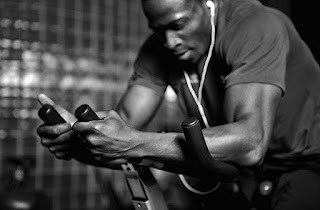 Interesting post from the NY Times regarding exercise and muscle memory. Then, after the computer motor-skill testing, a third of those who'd previously rested completed the same strenuous 15-minute bike ride. The others rested. All of the volunteers then repeated the follow-that-squiggle test after an hour, a day and a week, to see how well they'd learned and remembered that particular skill. After a week, though, things looked different. The men who had exercised just after first learning the motor skill were noticeably better at remembering the task, with their tracing of the red line on the computer more agile and accurate. The men who'd exercised before learning the new skill were not quite as adept now, although they were better than those in the group that hadn't exercised at all. It's been a while. Yours truly has been swamped, thank god, with work and BRT has suffered (yeah, right :)) from a dearth of articles pretending to say significant things about humanity's often misquided approach to dealing with reality but blurbs will be forth coming yet again like this one regarding Fargo, the existientialist's/absurdist's approach to understanding existence from the perspective of us rubes, Minnesota style. [Marge bends over next to the overturned car, as if she's looking at something on the ground] Lou: You alright there, Margie? 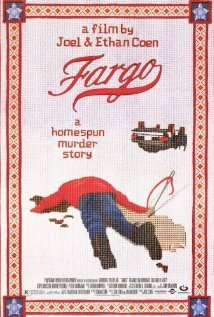 Marge Gunderson: Oh, I just think I'm gonna barf... Marge Gunderson: [standing up again after a moment] ... Well, that passed. Now I'm hungry again. 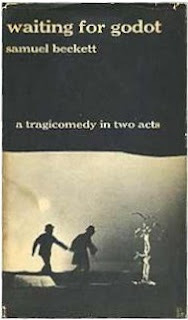 Another writer's take on the meaning of it all, filled with the same kind of irony as Fargo's, is seen in Samuel Beckett's Waiting for Godot. "I don't seem to be able... (long hesitation) to depart.